Reduced! 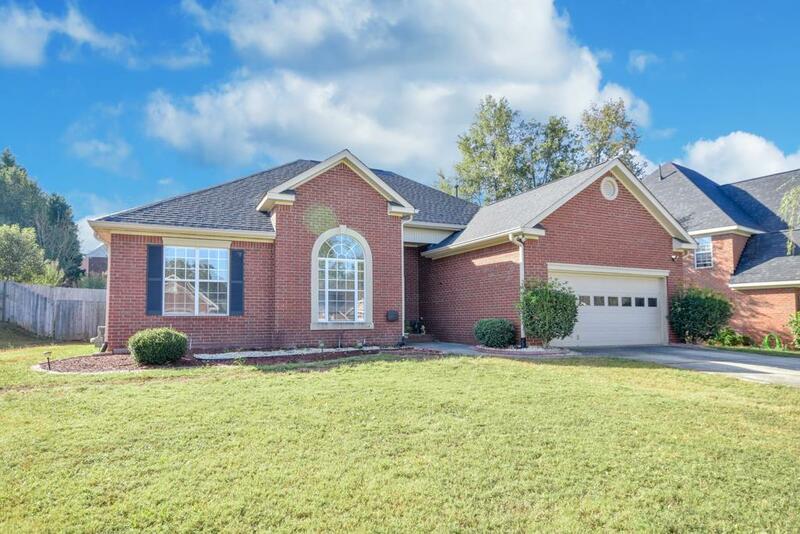 Awesome all brick 5 bedroom 3 bath home with many upgrades including hardwood floors throughout located in desirable Stratford subdivision! 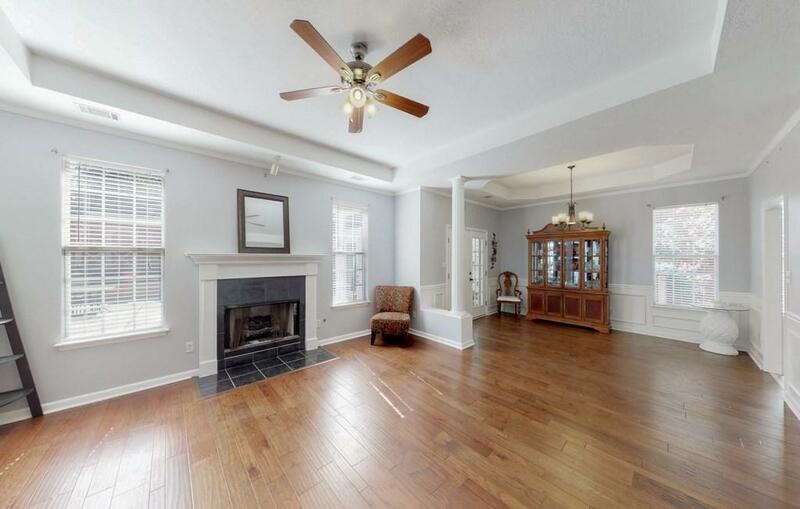 Fantastic Columbia County Location! Neighborhood amenities include pool, club house, tennis courts & more! 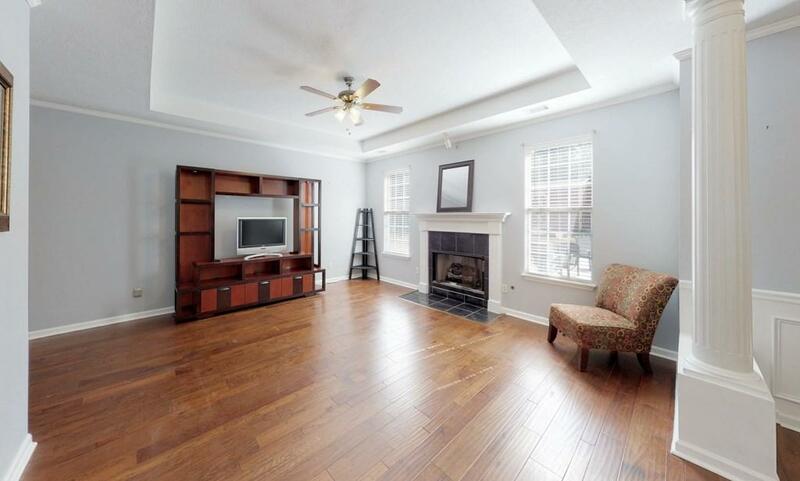 Gorgeous living room with coffered ceiling & gas fireplace! 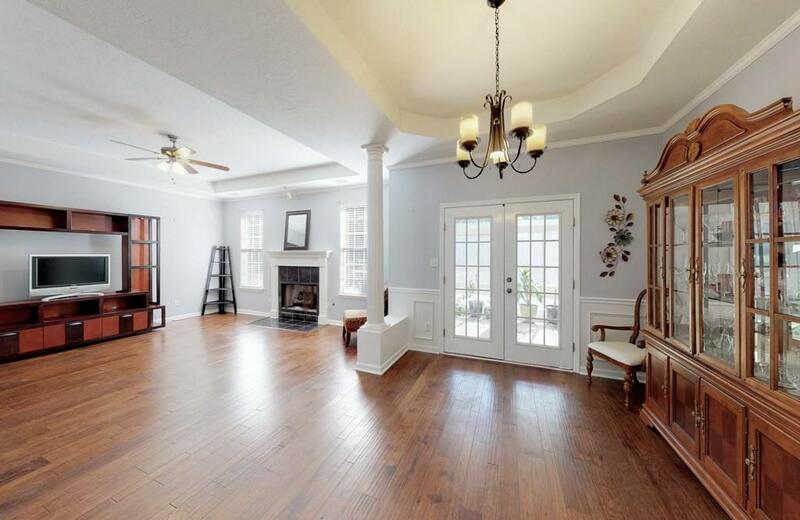 Dining room with tray ceiling & wainscoting! Kitchen with granite counter tops, built in microwave, pantry, ceramic tile floor & breakfast room with bay window! Sunroom! Owners suite with walk in closet, bathroom with tile floor, water closet, double sink vanity & incredible renovated shower! Spare bedrooms with fans! Spare bath with tile floor & granite double sink vanity! Plus upstair bedroom with sitting area & private bath! Huge patio! Privacy fenced backyard! Storage building with power stays! This beauty is a must see!